The Beautiful Guarantee® Our guarantee that if you don't love your new floor, we'll replace it for free. 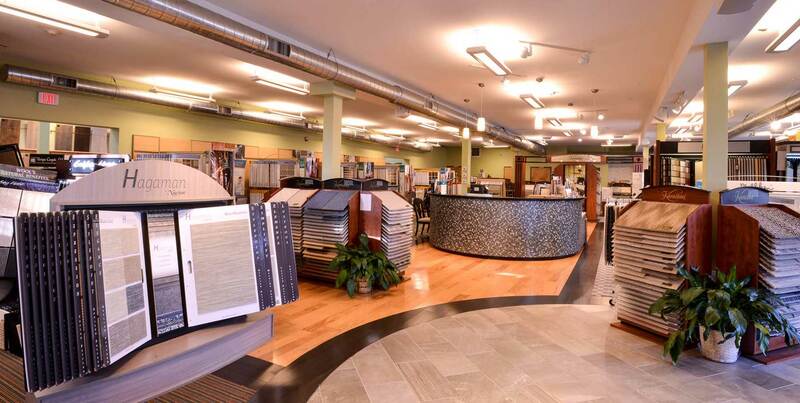 At TF Andrew Carpet One Floor & Home, we know how important it is for you to feel confident in your flooring selection. Therefore, we strive to ensure that the floor we’ve created together, is as beautiful as the one in your dreams. If not, we’ll replace it for free. That’s what we call The Beautiful Guarantee®. TF Andrew Carpet One Floor & Home’s easy-to-understand SelectAFloor™ Warranty System offers incredible levels of protection. Ranging from Bronze to Titanium, you’re sure to find the perfect warranty to fit your lifestyle. TF Andrew Carpet One Floor & Home carries exclusive brands like Lees®, Tigressa®, Bigelow®, Resista® Soft Style, Rustic River™ Hardwood, Invincible™ Hardwood & LVT and Laminate for Life™ set the industry standard for beauty, style and quality. We believe in flawless execution every step of the way. 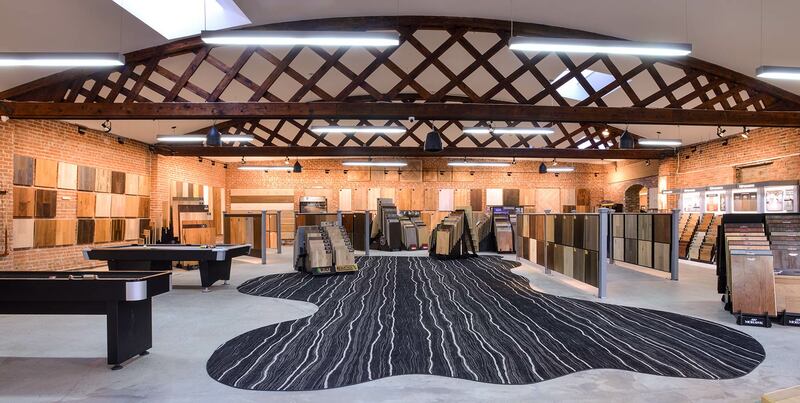 At TF Andrew Carpet One Floor & Home, we are experts in installation, and as with our flooring products, we stand behind our craftsmanship with industry-leading guarantees. Flooring products with a Titanium, Platinum, or Gold SelectAFloor™ warranty carry The Beautiful Guarantee®*. If after installation and during the time-frame allotted for The Beautiful Guarantee® should you wish to change your new flooring for a different SelectAFloor™ flooring in the same category (e.g. carpet or hardwood), but in a different style or color, your TF Andrew Carpet One Floor & Home® will replace it free** with another SelectAFloor™ style or color of equal or lesser value. Should you wish to replace your flooring with a SelectAFloor™ upgrade (higher priced product) in the same flooring category (e.g. 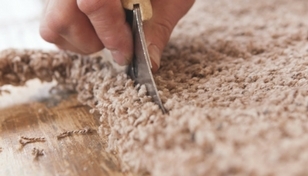 carpet or hardwood), you may do so by paying the difference in retail price. Any increase in cost due to industry price increases will be the consumer’s responsibility. No monetary compensation will be paid if a lower priced product is selected. This is a one-time only replacement and does not include replacement of cushion. Simply call TF Andrew Carpet One Floor & Home® within the time frame of the warranty and indicate you wish to choose another SelectAFloor™ flooring of the same product category under The Beautiful Guarantee®. This is a replacement warranty and does not apply to matters covered by other warranties. No replacement will be made with respect to carpet that has been glued down, flooring subjected to abuse, vandalism, alteration; or damage caused by smoke, fire, flood, wind, lightning, or any other casualty event. This warranty applies only to the original purchaser of a TF Andrew Carpet One Floor & Home® style flooring that has been professionally installed by TF Andrew Carpet One Floor & Home®. We would love to hear from you! Have a question about The Beautiful Guarantee© or any one of our flooring products or services? Give us a call or come by our showroom in Elmsford or New Rochelle, NY.